Following an arrest or charge of driving under the influence of alcohol or drugs (DUI), an individual encounters potential serious consequence that include incarceration as well as the loss of driving privileges. Carter & Jordan, PLLC has successfully defended individuals through trial as well as the courts of appeal following DUI charges. 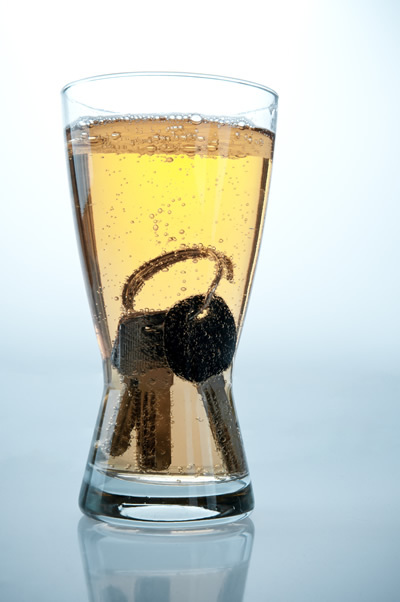 There are a multitude of issues that arise after a DUI charges are assessed against an individual and typically the most crucial are not readily apparent. To obtain the best possible result you need an experienced, knowledgeable defense attorney. Carter & Jordan, PLLC can and will help you. We work with investigators, toxicologists, and other experts if necessary to properly analyze your situation and mount an aggressive defense. We will either resolve your case favorable before court or aggressively defend you at trial. We protect your life, your family, your criminal record, your piece of mind, and your future.